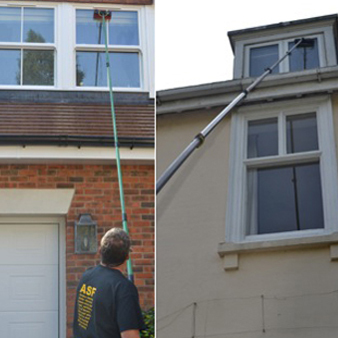 ASF cleaning services can meet all your commercial and domestic requirements and provide a thorough, reliable and professional service. Customer satisfaction is our main priority and repeat business is very important to us. ASF has a £5m public liability insurance, £10m employers liability, fully trained, uniformed staff, we adhere to all health and safety regulations, we can provide references, risk assessment and method statements for all work carried out.